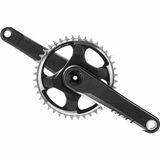 If you’ve been riding your bicycle for more than a year and now you feel that your pedaling isn’t as smooth as before, and your chain tends to come off while climbing or sprinting during your bike ride, your chainring may be worn out. 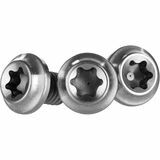 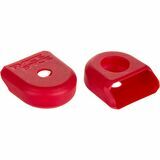 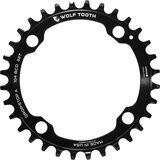 Because of the constant forces being transferred from the chain to the front ring while pedaling, the teeth on the ring will become dull and rounded, making it difficult for the ring to grab the chain. 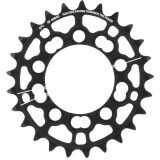 It is extremely dangerous to ride your bicycle in that condition and your front ring should be replaced immediately. 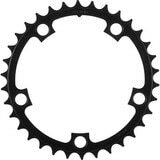 You wouldn’t want to get dropped from your group ride or miss a breakaway because you were not able to shift properly or because you dropped your chain. 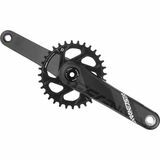 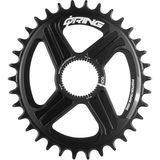 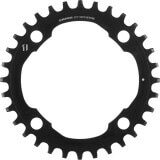 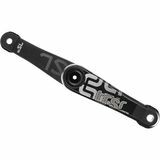 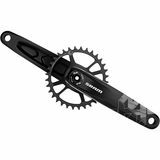 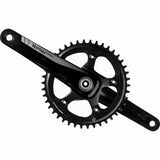 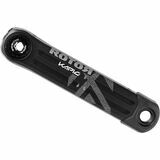 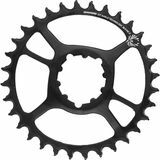 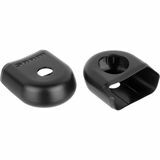 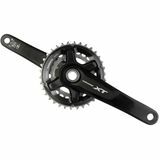 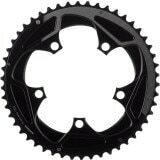 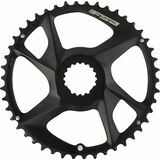 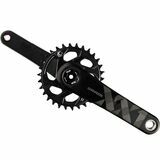 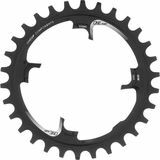 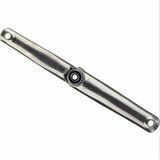 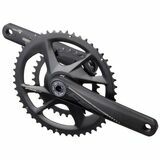 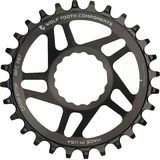 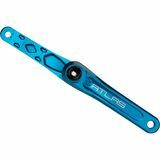 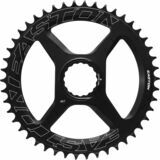 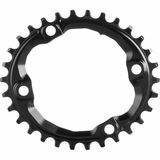 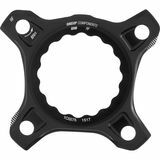 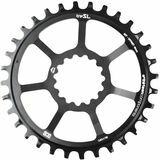 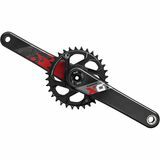 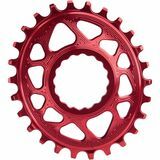 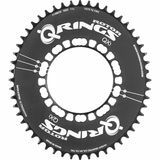 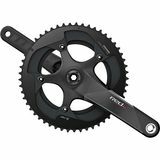 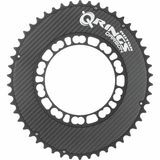 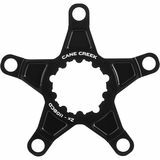 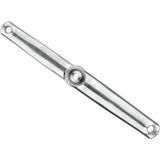 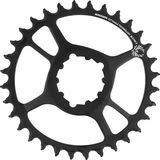 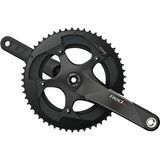 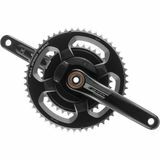 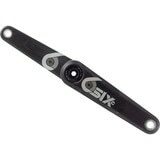 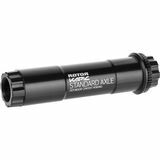 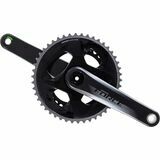 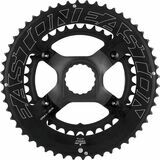 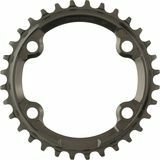 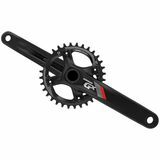 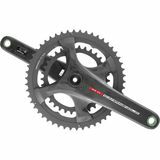 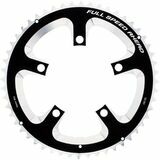 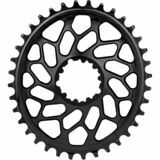 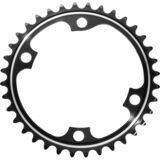 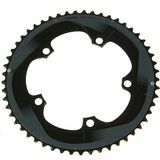 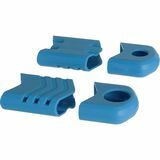 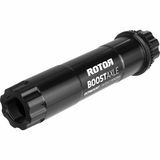 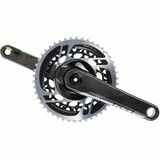 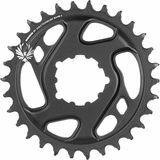 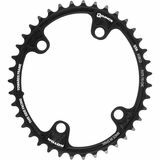 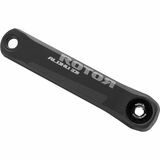 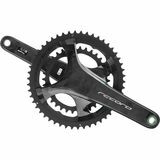 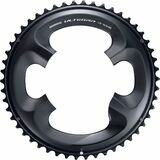 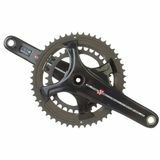 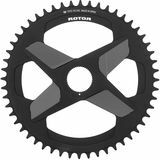 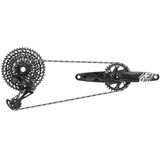 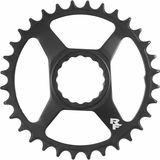 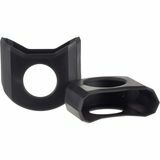 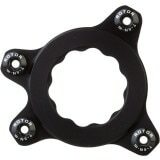 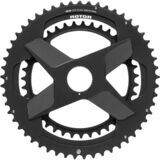 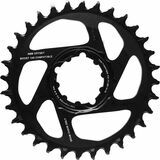 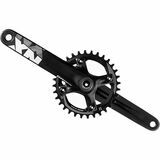 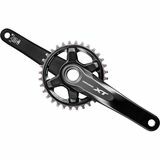 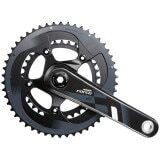 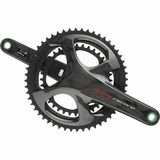 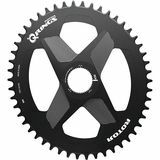 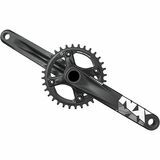 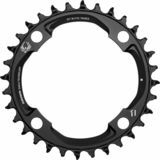 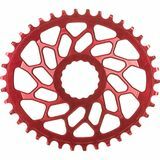 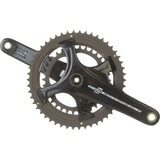 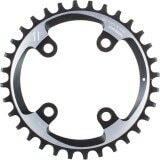 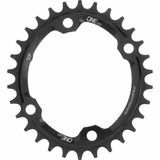 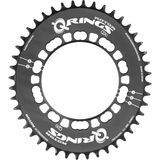 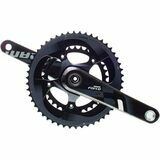 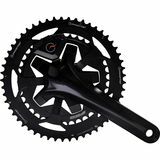 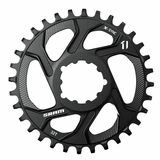 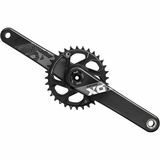 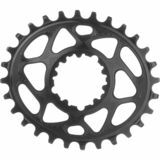 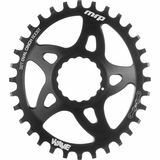 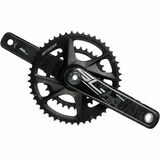 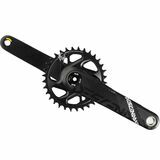 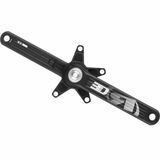 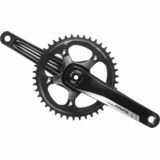 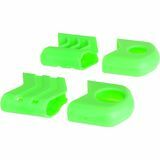 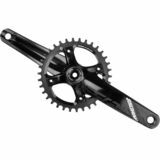 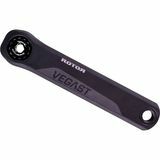 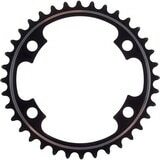 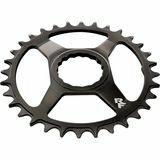 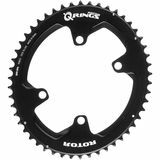 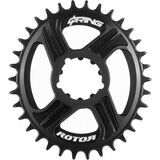 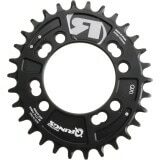 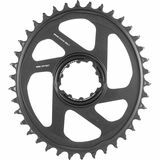 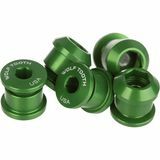 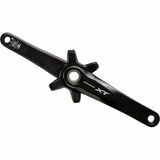 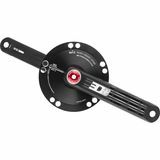 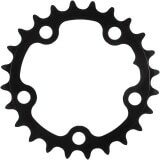 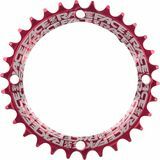 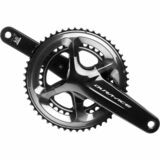 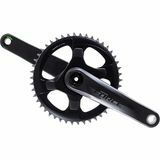 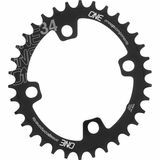 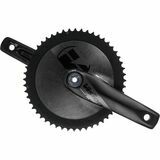 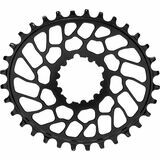 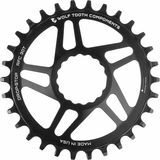 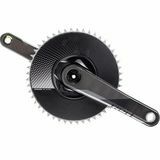 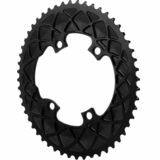 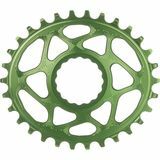 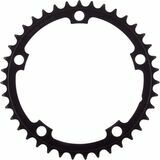 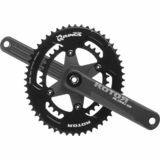 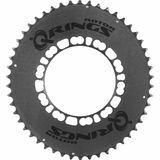 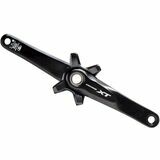 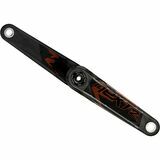 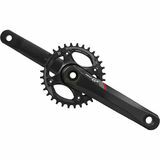 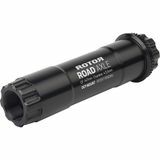 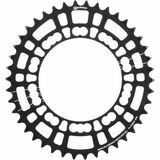 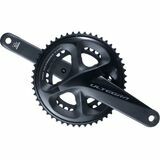 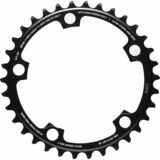 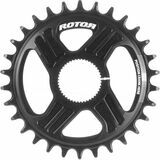 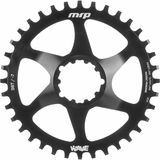 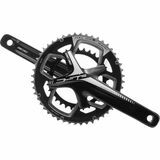 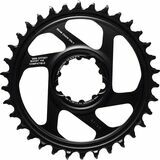 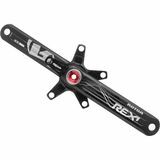 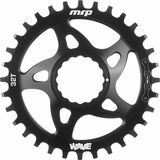 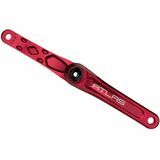 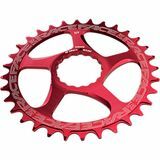 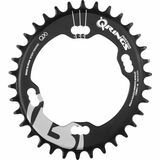 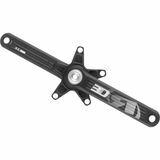 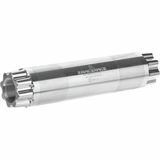 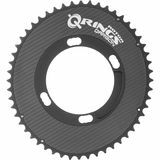 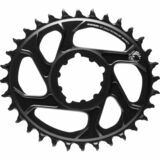 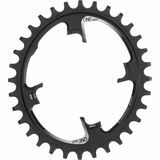 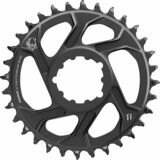 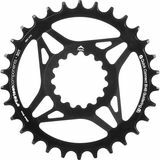 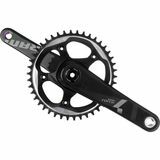 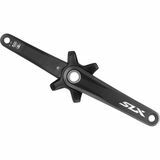 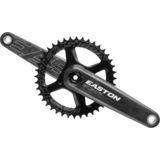 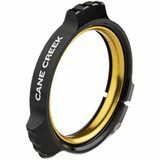 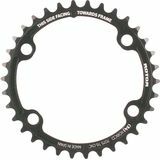 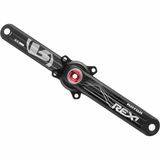 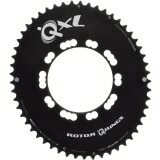 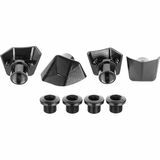 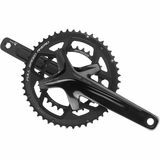 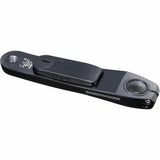 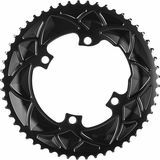 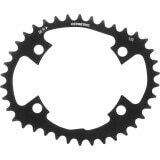 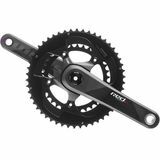 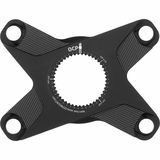 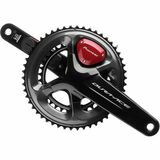 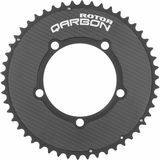 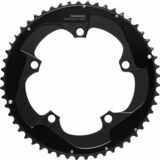 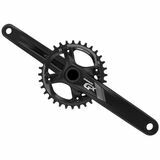 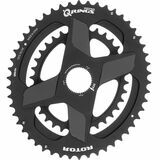 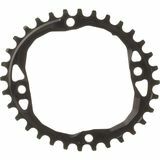 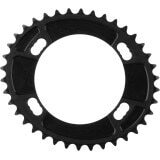 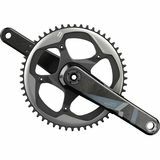 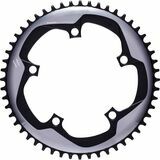 To replace your worn out front ring with a new one and to get your smooth pedaling and safe bike rides back just click on the chainring image of your choice below to buy now from one of our highly recommended partner companies.